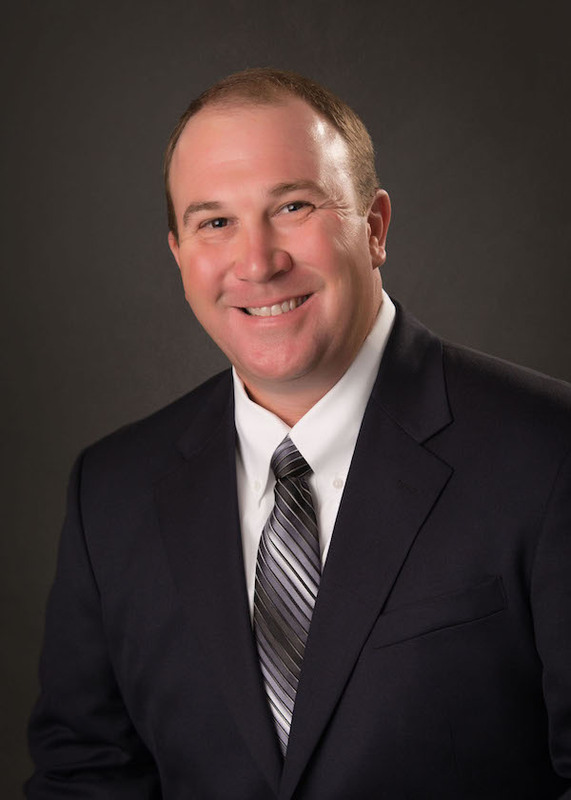 Kevin Smith has been named president of Subsite Electronics and HammerHead Trenchless, both Charles Machine Works companies. Smith’s new leadership will include Randy Rupp (general manager, Subsite), Brian Kenkel (general manager, HammerHead), and Christi Woods (controller, Subsite and Hammerhead). “We’re excited about these changes in the Charles Machine Works Family of Companies,” Johnson added.